Home Loan What is loan disbursement? It is the practice of paying out or disbursing money. The amounts that a lawyer might have to pay out on a person’s behalf in connection with a transaction, etc. Disbursing money is a part of cash flow. 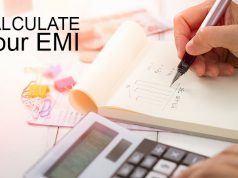 If the cash flow is negative, it means that the disbursements are higher than the revenues, it can be seen as an early warning of potential insolvency. Expert reports while preparing a case. Disbursements can become costly in cases that include expert reports for establishing evidence, especially in personal injury cases where serious injuries have long-term effects and need to be evaluated immediately. These reports provide a more accurate determination about the client’s incurred losses and create an understanding of claimed damages. 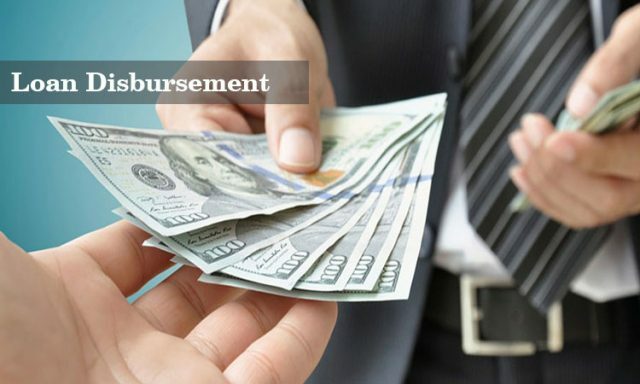 The attorney informs the client and the insurance company before incurring high disbursement costs, and the client must compensate the attorney. A student loan disbursement is the paying out of loan proceeds to a borrower, i.e. student. 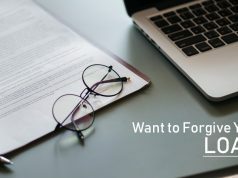 Schools and loan servicer providers notify students of the disbursements in writing, including the amount of the loan and its expected disbursement date. They then disburse both Federal and private student loans, in most cases two or more times during the academic year. The student receives the credit to his account to pay tuition and fees and receives the balance by check, direct deposit, or another method agreed upon. 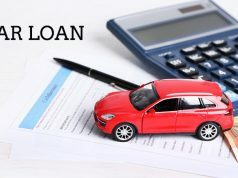 A loan disbursement could be either positive or negative. While a positive disbursement results in account credit, a negative disbursement interprets an account debit. Some of the Examples of a negative disbursement are when funds are withdrawn from a student’s account after he/she was overpaid funds for financial aid. Previous articleWhat is Loan Consolidation? Next articleHow to take Loan for land purchase?